Ljubljana is one of my favorite cities in Europe. It is small and quaint, yet packed with delicious restaurants, fun bars, and plenty of fun outdoor adventures within a one hour drive. 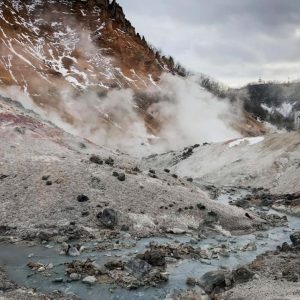 Despite its status as a former Yugoslavia nation, remnants of the war really cannot be seen in Slovenia. Long story short, Slovenia was only involved in the war for about 10 days and was more or less a neutral party. In fact, the overall cleanliness, order, and comfort I felt there more closely resembled that of a Scandinavian country than a Balkan nation. I would recommend at least three days in Ljubljana to take advantage of not just the city itself but its surroundings as well, but if you have more time, you can easily stretch this itinerary over four or even five days. 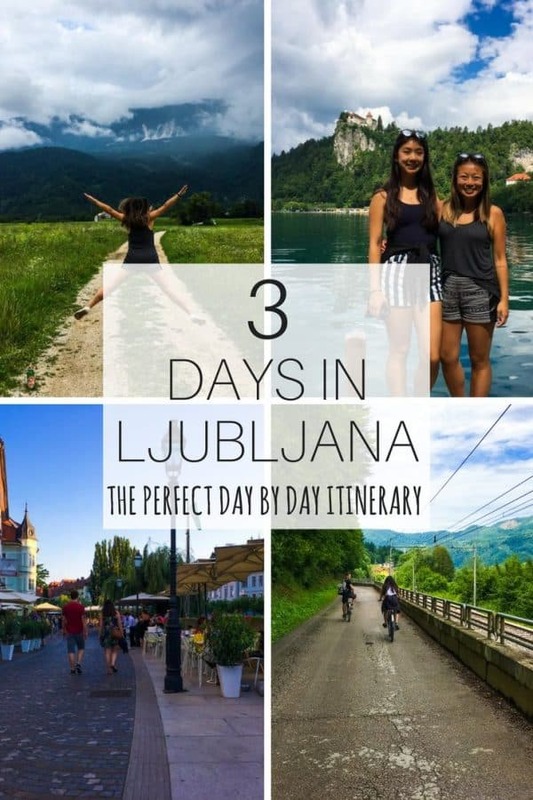 Here is the perfect three day itinerary for Ljubljana. Currency: Euro (1 USD = 0.84 Euro, September 2017). Slovenia joined the Schengen area on December 21, 2007 and uses the Euro. Just be aware that if you go into the neighboring countries of Croatia or Hungary, you’ll have to exchange your currency into their local currency as they do not use the Euro. Transportation: Walk/drive. Ljubljana is a small and extremely walkable city. In fact, the city centre is pedestrian only, so it’s incredibly safe to walk around. 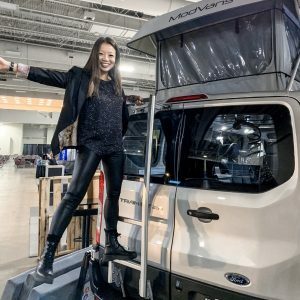 If you are elderly, have young children, or are mobility-impaired, you can take a Kavalir (“Gentle Helper”), an electric-powered vehicle that is friendly to both the people and the environment. Kavalirs are free, and you simply hail one on the street or phone in advance. Language: Slovenian is the official language spoken in Ljubljana and the rest of Slovenia, but pretty much everyone in Ljubljana speaks English and speaks it well. 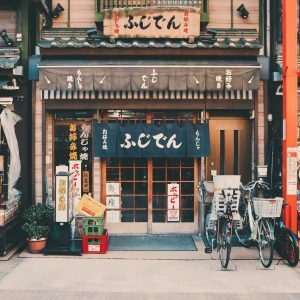 As is true for anywhere in the world, it can’t hurt to learn a few basic phrases like “please” and “thank you” as a polite gesture to the locals. Accommodation: Two of our favorite accommodations in Ljubljana are Hotel Park and Grand Hotel Union. Hotel Park is rated the #1 most eco-friendly hotel in Ljubljana and is located in a quiet area off a main street. Grand Hotel Union is a huge, historical hotel located right in the middle of all the action. Both are excellent options. 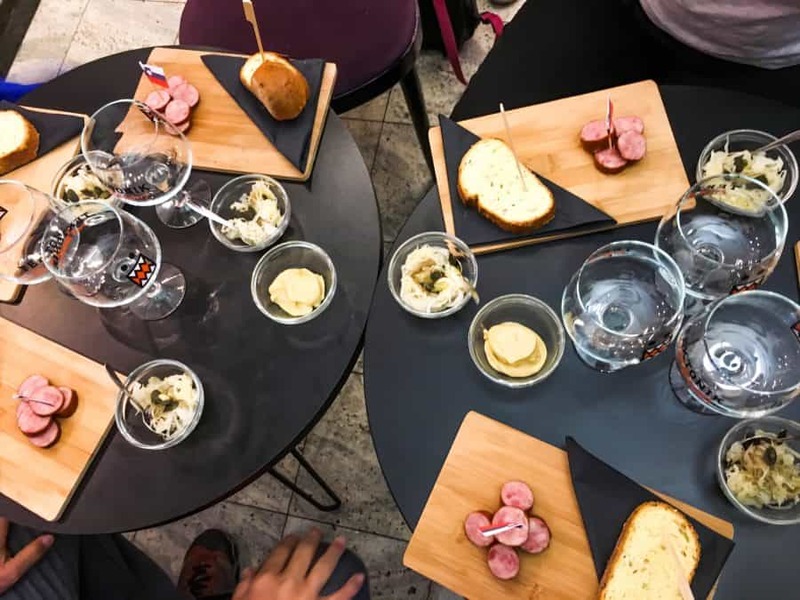 Taste Ljubljana Culinary Tours are only offered on Wednesdays and Saturdays at 12:00pm. If you are arriving on another day, contact Turizem Ljubljana, and they will help match you with another tour. 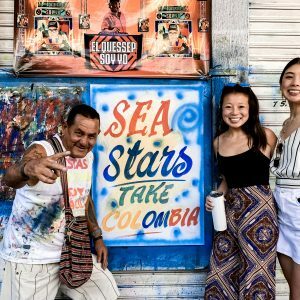 I always recommend taking a food tour as soon as you get into a new city because (1) it’s a great way to get an overview of a new city, and (2) you’re probably hungry from traveling. If you can, I would strongly advise taking one of the many wonderful food tours offered in Ljubljana. 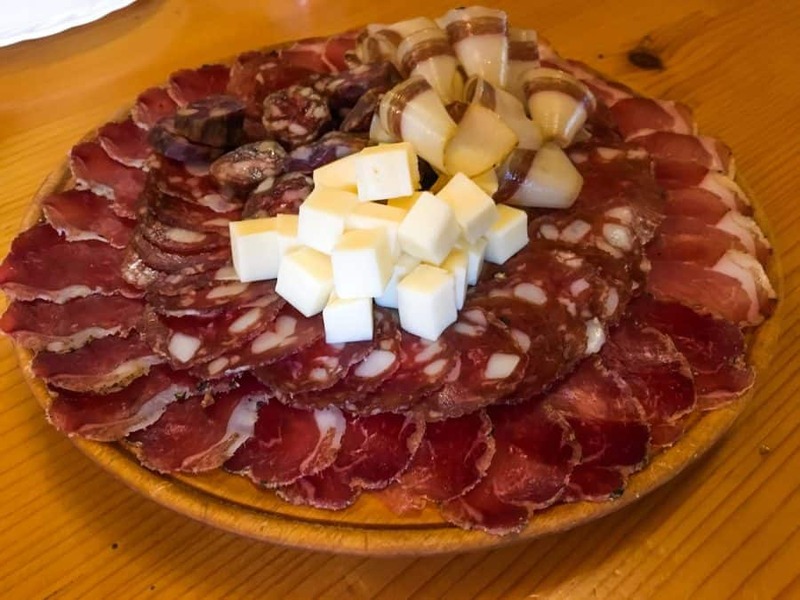 I took the Taste Ljubljana Culinary Tour and would recommend it, but if your schedule doesn’t match up with a Taste Ljubljana Culinary Tour, there are plenty of others for you to choose from. You can see a full list of tours offered by Turizem Ljubljana here. Skyscraper (Nebotičnik): If you take the Taste Ljubljana Culinary Tour, your last stop will be at Skyscraper. 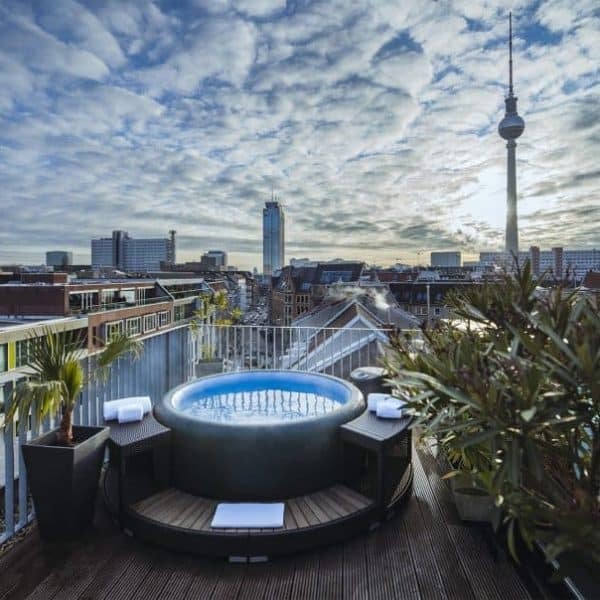 If you have extra time to kill, order a drink after your tour and spend some more time on the rooftop enjoying the views. Congress Square (Kongresni trg): From Skyscraper, walk to Congress Square. There are quite a few notable buildings surrounding the square, including the university, Philharmonic, and Slovenia’s oldest publishing house, Slovenska matica. Cobblers’ Bridge (Čevljarski most) or Shoemakers’ Bridge (Šuštarski most): Walk toward the Ljubljanica River and cross over to the other side via Cobblers’ Bridge, or Shoemakers’ Bridge. This is one of the oldest bridges crossing the Ljubljanica River and dates back to the 13th century. Old Square (Stari trg): Once you cross Cobblers’ Bridge, turn right and you will be in the Old Square, the earliest settled part of medieval Ljubljana. If you keep walking past Old Square, you’ll end up in Upper Square (Gornji trg), which slopes up to the foot of Ljubljana’s Castle hill. Town Square: Once you’ve seen Old Square and Upper Square, turn around and walk toward Town Square. This is where Town Hall is located, and in front of Town Hall stands the Robba Fountain, one of Ljubljana’s best known Baroque monuments. Ljubljana Cathedral: On the other side of Town Hall, you will find the Ljubljana Cathedral, or St. Nicholas’ Cathedral (cerkev sv. Nikolaja). The site of the Cathedral used to contain a Romanic church that dates back to 1262. The original church was burnt down in 1469, presumably by the Turks, and rebuilt in the early 1700s. Triple Bridge (Tromostovje): Perhaps the most famous bridge in Ljubljana is the Triple Bridge, a series of three bridges standing connected with one another. The center part of the Triple Bridge was erected in 1842, and the sides were added between 1929 and 1932 by the famous architect, Jože Plečnik. You can see Plečnik’s influence on many of the buildings in Ljubljana as you walk around. Dragon Bridge: Rather than crossing back on the Triple Bridge, turn right when you cross the bridge and walk a couple of minutes to another bridge, the Dragon Bridge. The Dragon Bridge is easy to spot with large dragon statues sitting atop the bridge. Vodnik Square: In the center of the square stands a statue of Valentin Vodnik, a Slovene priest, journalist, and poet from the Enlightenment Era. Across from the statue is a footpath leading up to the Ljubljana Castle. If you do not wish to climb the hill to Ljubljana Castle by foot, you can take the funicular from Vodnik Square. A return ticket on the funicular costs 4 euro. Ljubljana Castle: The Ljubljana Castle is a medieval castle located at the top of a hill in the center of Ljubljana. The Castle is open until 11:00pm every night during peak season and until 8:00pm, 9:00pm, or 10:00pm in the off-season. Entrance into the Castle costs 7.50 euro for adults and 5.20 euro for children, students, and seniors (online price). I would recommend purchasing your ticket online in advance as you can save 10% by doing so. 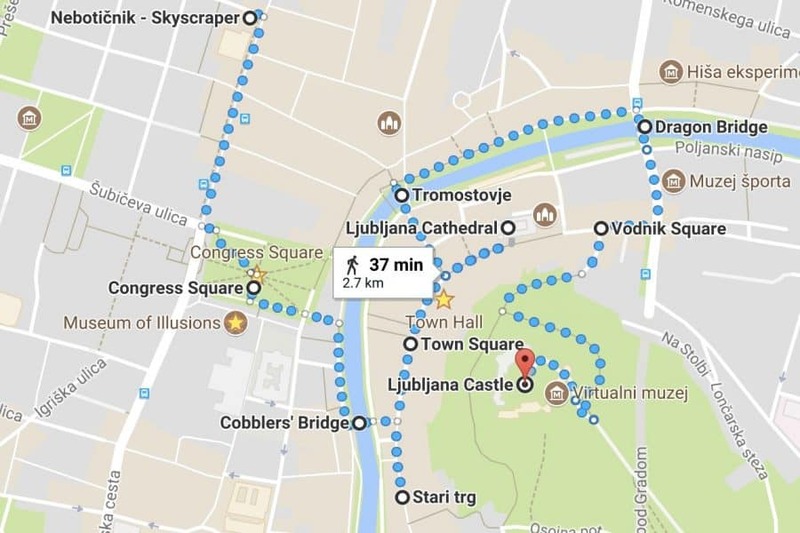 The entire route from Skyscraper to the Ljubljana Castle should take less than one hour by foot, accounting for time stopped to take photos and see the sights. 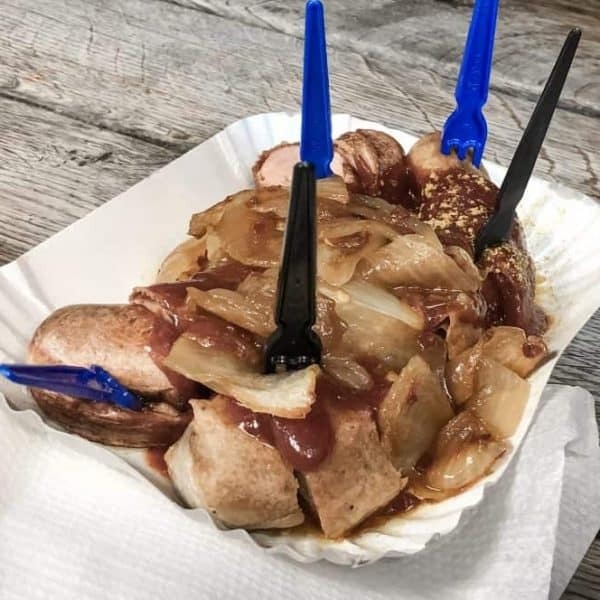 By the time you are finished touring the Castle, you may find yourself with an appetite again after walking off what you ate from the food tour. There is a restaurant inside the Castle that would be worth checking out if you are looking for a splurge. It was above our budget, however, so we opted for a more reasonable meal back in the city centre. If you are looking for a delicious and reasonably priced Slovenian meal in the Old Town area, I can recommend Julija. Since we were still not very hungry, we opted for something off the small plates menu. It turned out that these plates were not small at all, but we both somehow managed to lick our plates clean because the food was so delicious. You can find some excellent wine pairings here as well. 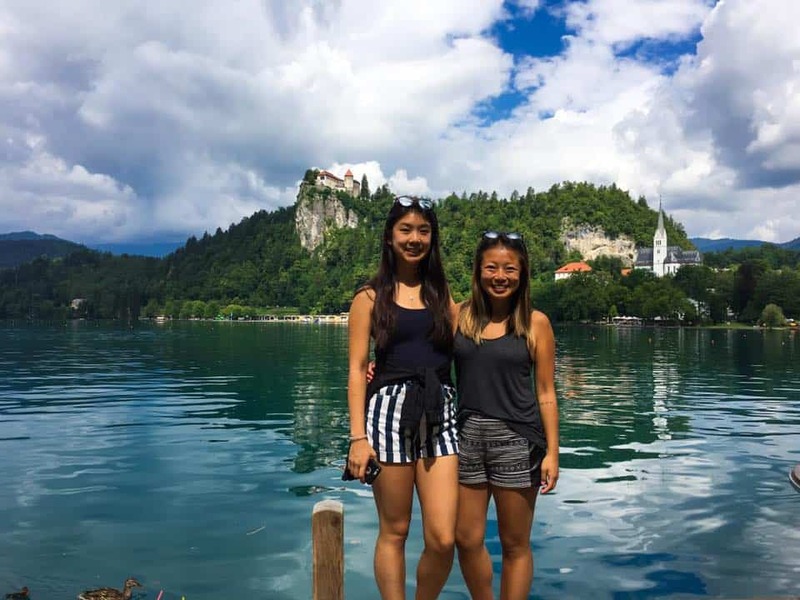 Any perfect three day itinerary for Ljubljana is not complete without a trip to the picturesque Lake Bled and hiking the neighboring Vintgar Gorge. You can reach Bled from Ljubljana by bus or car. It is pretty difficult to find parking in Bled, so if you don’t want to deal with the hassle of parking, I would recommend taking the bus. The journey takes about one hour by bus and 40 minutes by car. We went by car because we weren’t sure how long we would want to stay there and didn’t want to be at the liberty of the bus schedule. However, buses do run very frequently, so it is not really something to worry about. If you have more than three days in Ljubljana, you may want to think about spreading this this portion of the itinerary over two days. 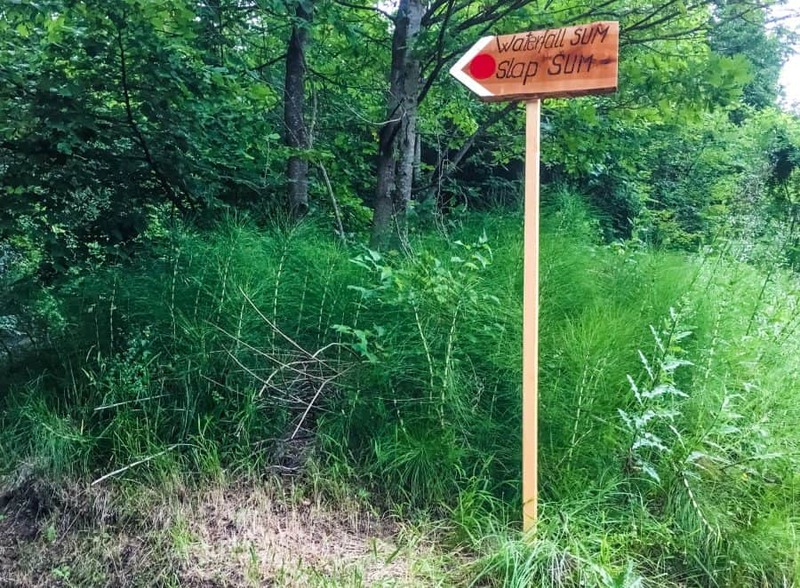 That way, you will have a more relaxed time in Lake Bled, Vintgar Gorge, and Lake Bohinj. 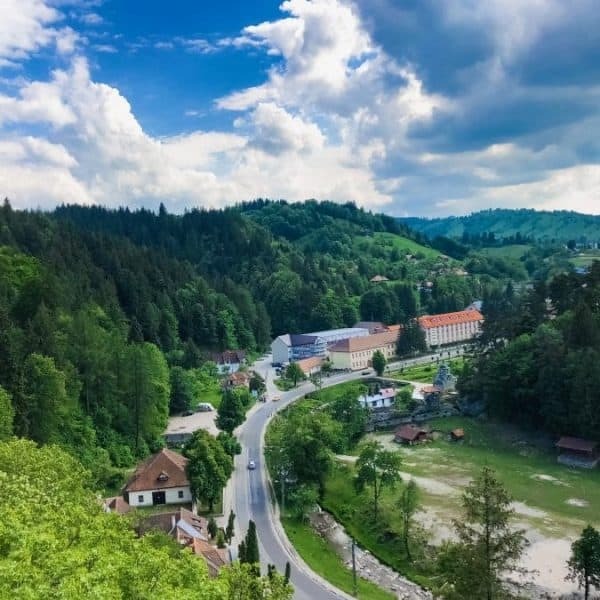 Although accommodations will be a bit more expensive in Bled than in Ljubljana, it will give you time to really enjoy all that Bled has to offer. 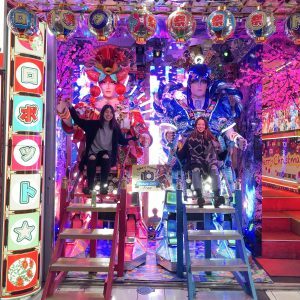 We did everything in one day, so it is certainly possible, but we are also accustomed to fast travel and skipped a few activities that you may want to explore. Although it was mostly cloudy the day we went, we still managed to get some nice photos in front of Lake Bled. 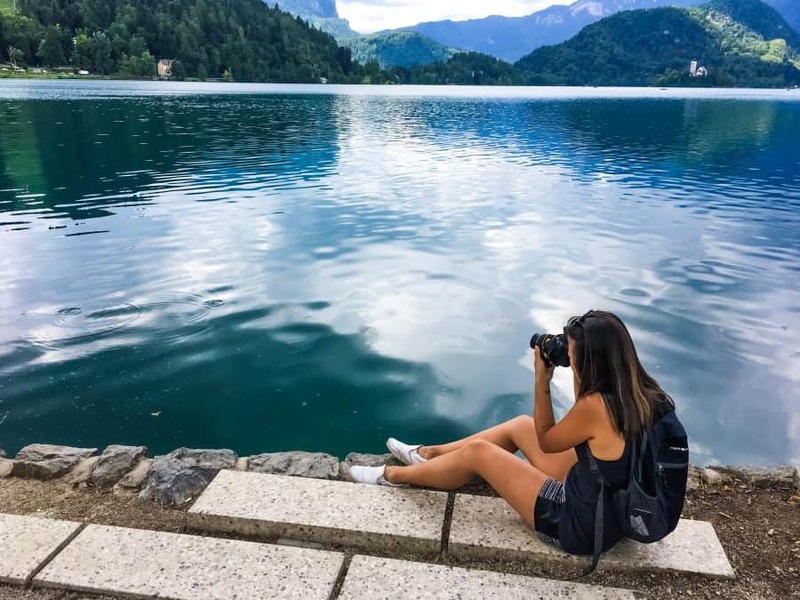 Lake Bled is a photographer’s dream, especially on a beautiful day. The blue water and the reflection of the mountains in the lake are so picturesque. You can walk or bike around the entirety of the lake, although biking did not seem particularly safe to me since bikers share the road with drivers, and the cars were going pretty fast through many of the turns. 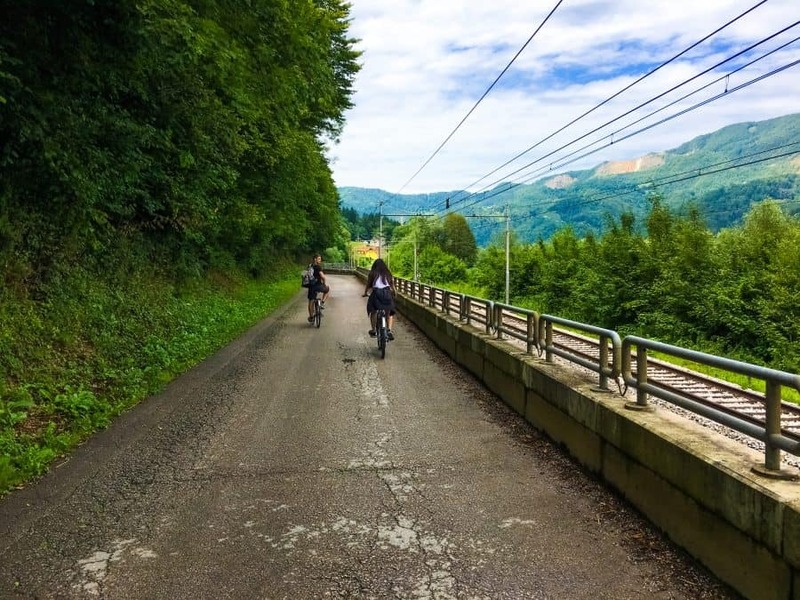 There are bikes for rent all over Bled, but if you are having a hard time finding a bike rental, just head over to the information center and they will point you in the right direction. The main attractions at Lake Bled, other than the lake itself, are the Bled Castle and the island in the center of the lake. We hiked up from the pathway along the lake to the Castle but later realized there is a different route that cars can take if you are not keen to break out in a sweat. As for the island, the only way to get there is by boat. You can either rent a boat that you row yourself, or you can join one of the larger boats and travel to the island in a group. 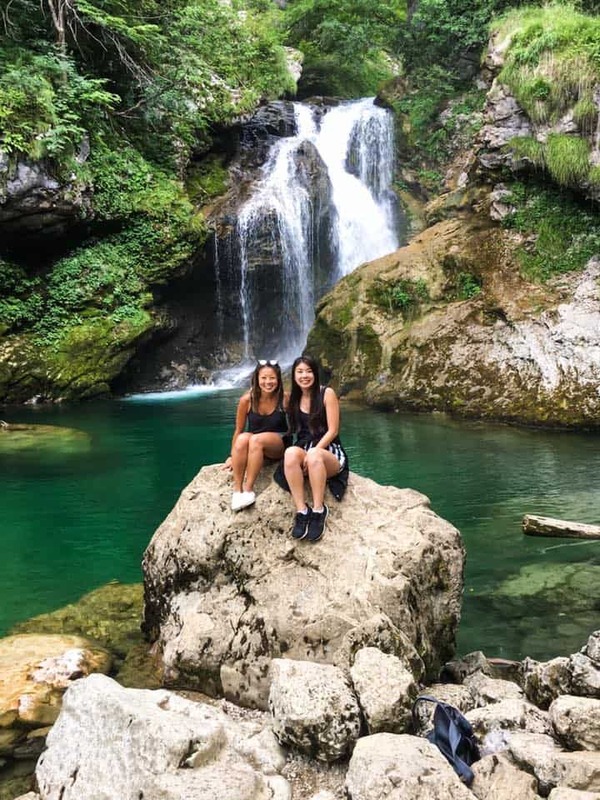 As both options are a bit pricey, and there is really not much to do on the island, we decided to forego the island adventure and head over to Vintgar Gorge instead. Vintgar Gorge is located 4 kilometers (2.5 miles) from Lake Bled. There are shuttles that run from Lake Bled to Vintgar Gorge, but this is where we found it much easier to have a car. 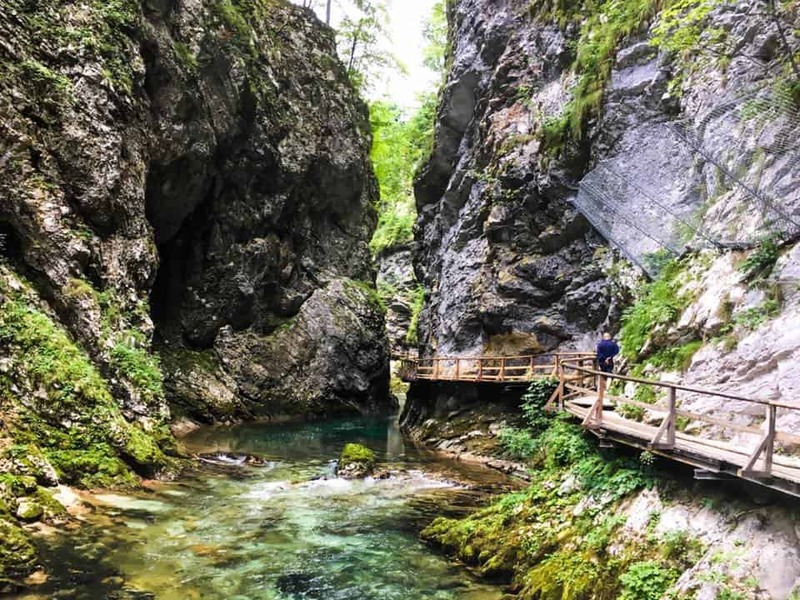 VIntgar Gorge is a 1.6 kilometer (1 mile) long gorge that carves through the Hom and Boršt hills. There is a wooden pathway that runs along the gorge, and waterfalls, pools, and rapids follow you the entire way. I loved seeing the different landscapes along the way and had to force myself not to stop at every turn to take more photos. Toward the end of our hike, we found a couple of trails that veered off in different directions but weren’t sure where each led. We knew we wanted to find a waterfall but weren’t sure which trail to take. We noticed a set of stairs near the bathrooms that led up to a trail that looked promising. We took that and ended up outside of the park and on the street. Even though this was not where we wanted to go, we decided to explore a bit further and discovered a beautiful green field in front of the mountains. We spent some time here doing nothing more than enjoying the views and the peace and quiet. Eventually, we made our way back to the gorge and found the right trail to the waterfall. The trail to the waterfall was much shorter than the wrong trail we had just taken. We almost fell a couple of times trying to get on this rock, but I think it was worth it! 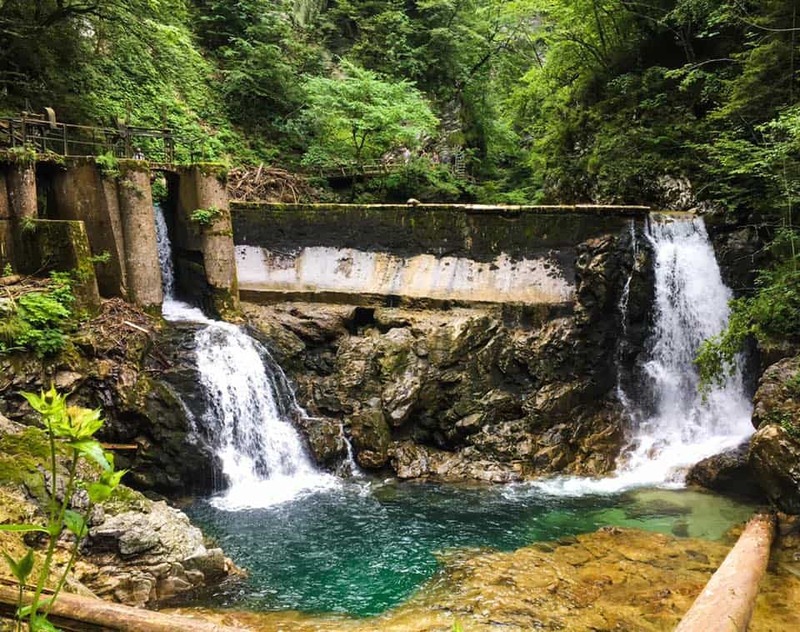 After hiking Vintgar Gorge, we contemplated driving to Lake Bohinj, which is about a 30-40 minute drive from Bled. 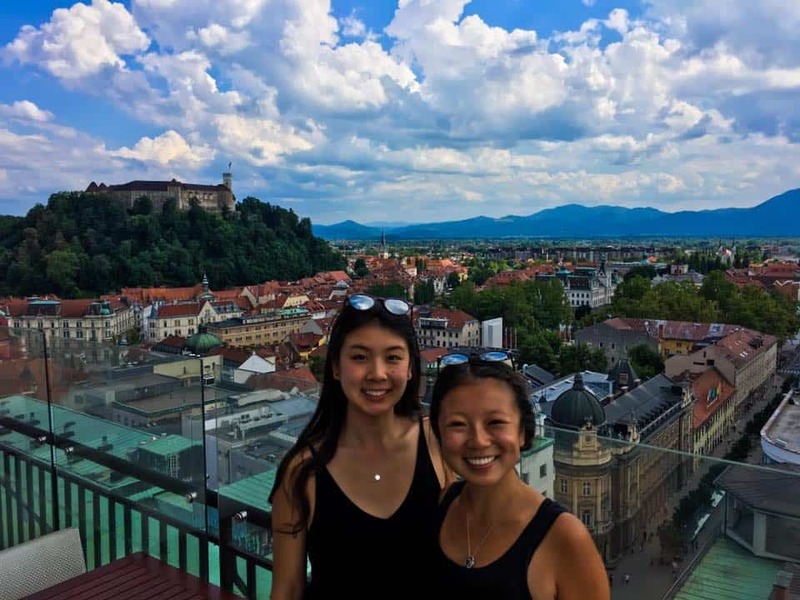 We ultimately decided against it because it was late afternoon already and we wanted to get back to Ljubljana to explore more of the city. However, it is definitely possible to fit Lake Bled, Vintgar Gorge, and Lake Bohinj into one day, so I would recommend doing this if you can. By the time we got back to Ljubljana and returned our rental car, we were starving. 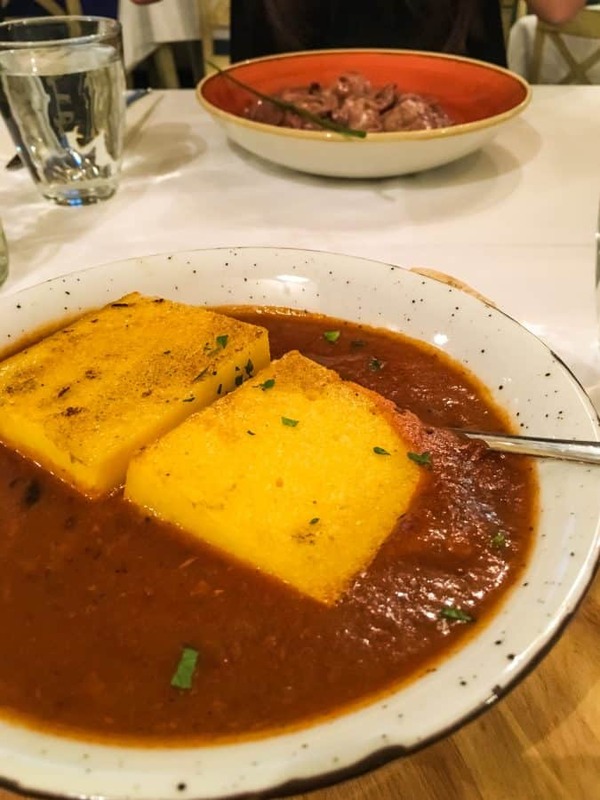 We thought we would just walk along the river and find someplace to eat, but we actually ran into a local on the way who recommend Gostilna Sokol to us. Sokol is known for its traditional Slovenian dishes and, as we later found out, large portions. 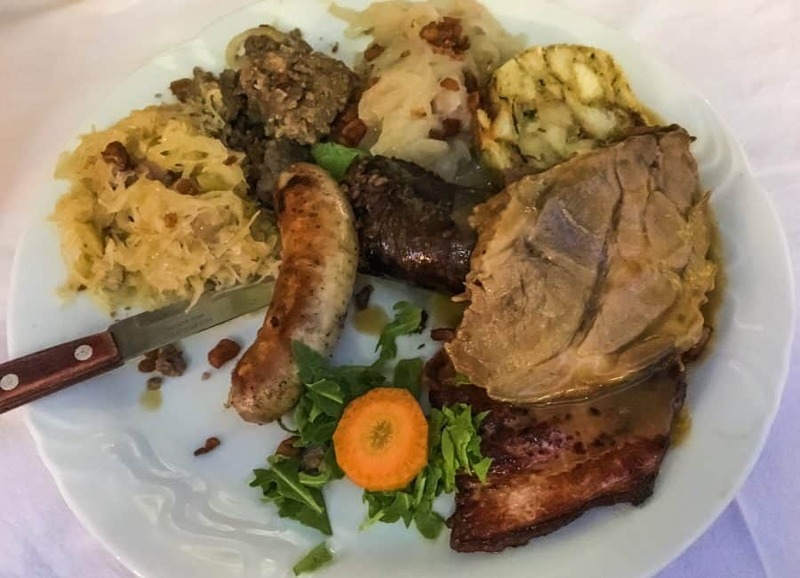 We each ordered a country feast, which was basically a smorgasbord of meats with a few sides, like potatoes and sauerkraut. The meals are reasonably priced, and there is an outdoor patio for the warmer days. If you are very hungry and want to try some authentic Slovenian dishes, I cannot recommend Sokol more highly. I know I’ll be back next time I’m in Ljubljana. 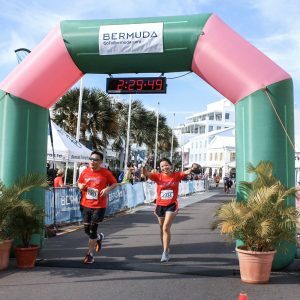 After getting a good night’s rest, you’ll be energized for more food and some physical activity to stave off the unwanted but seemingly inevitable travel weight. Start out your third day in Ljubljana with a short trip to the farmlands of Slovenia. There, you’ll taste locally grown foods, experience beautiful nature, and interact with warm and friendly locals. You’ll have the opportunity to bike through the most beautiful mountains and eat the freshest home-grown vegetables. If I had to pick a favorite experience from Ljubljana, I would have to say it was the Cycling and Culinary Tour in the Heart of Slovenia. If you enjoy food, beautiful nature, and experiencing local cultures, then you cannot miss this experience. 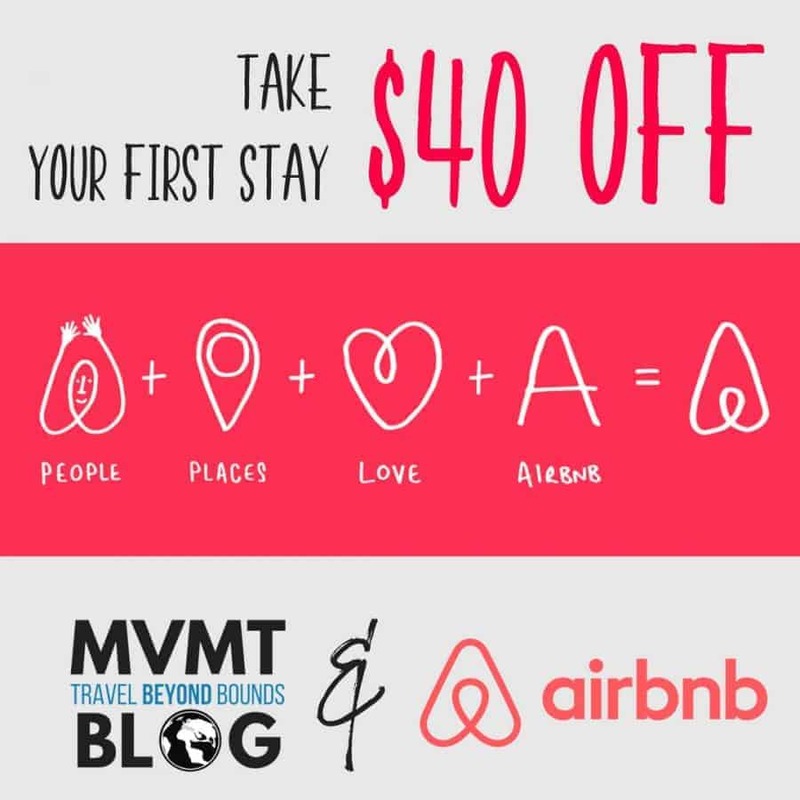 You can read more about it and book your trip here. 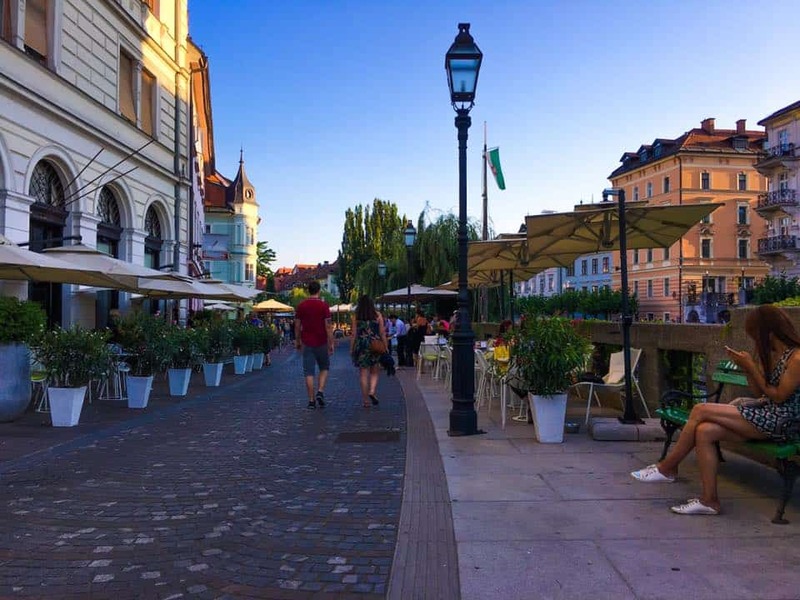 After burning off some calories and re-filling your belly with delicious and healthy foods, head back into Ljubljana for a fun night with A Beer Lover’s Experience of Ljubljana. Book your tour with Anze, if possible. 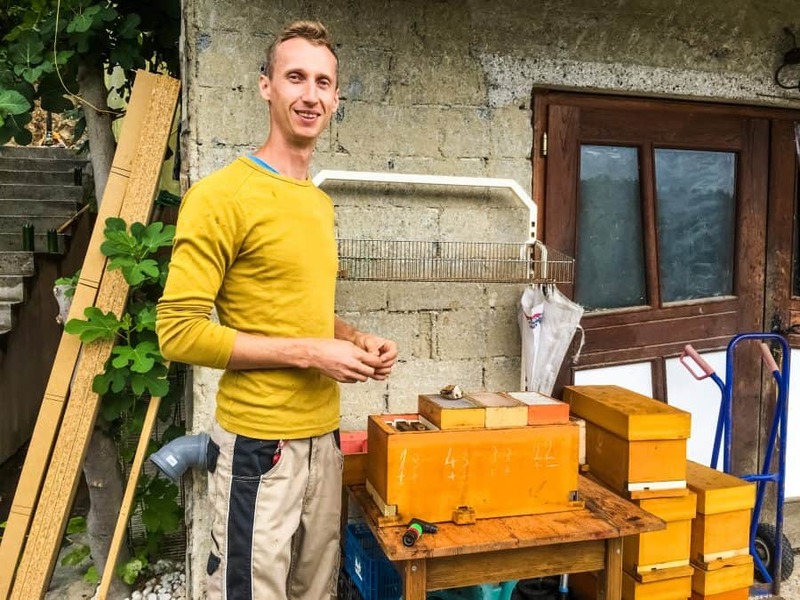 Anze is a wisecracking, hilarious tour guide and the perfect person to guide you through a craft beer tour of Ljubljana. You can read more about the craft beer tour here. 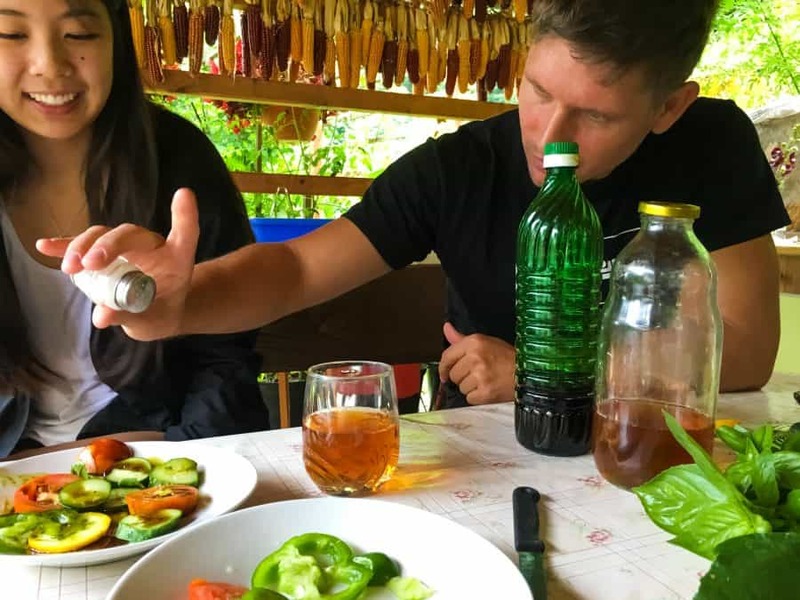 If you are not a beer drinker, Turizem Ljubljana also offers wine tours, cooking classes, and cultural tours to help you enjoy the rest of your day. Ljubljana is a small city, but it is jam packed with history and culture. 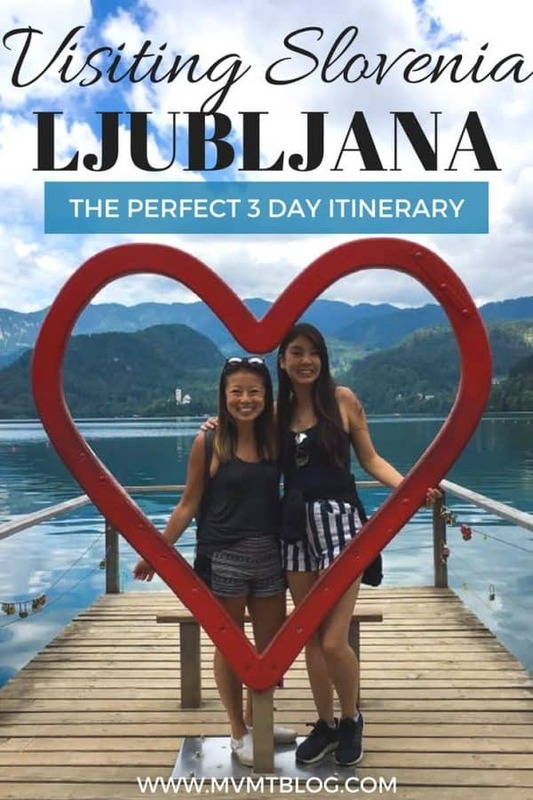 The perfect three day itinerary for Ljubljana is meant not only to lead you to the main sites in the city, but also expose you to as many locals as possible so you can interact with them and begin to truly understand the rich history and culture of Slovenia. A big thank you to Turizem Ljubljana and the kind owners of Hotel Vegov Hram for making our tours and excursions possible. As always, all opinions are 100% our own. There is just so much to love about this post, especially for a wilderness and food lover like me. Ljubljana and much of Slovenia just seems like a wonderful nature paradise. 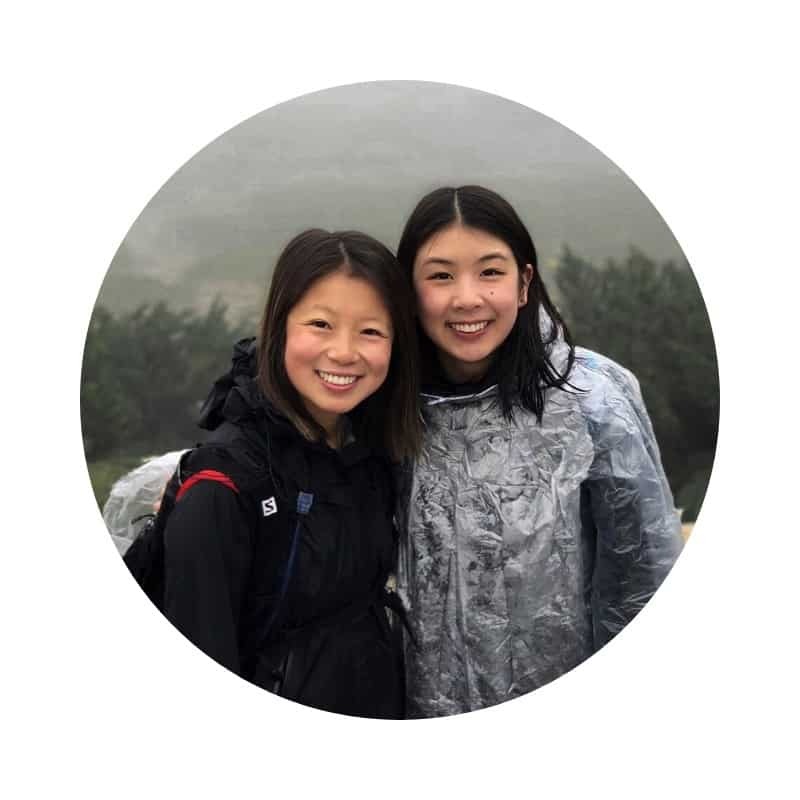 Love the itinerary and everything you both did for the 3 days – those shots of nature around the lake and gorge were just amazing. The city looks so lovely and they certainly don’t try to starve you with the portions there. It all seems to be great quality and value. Look to experience this part of the world one day. Love the cycling tour options. You get to see so much of a country from the seat of a bike. The only thing better is to taste it guilt free because you have worked off the extra calories. 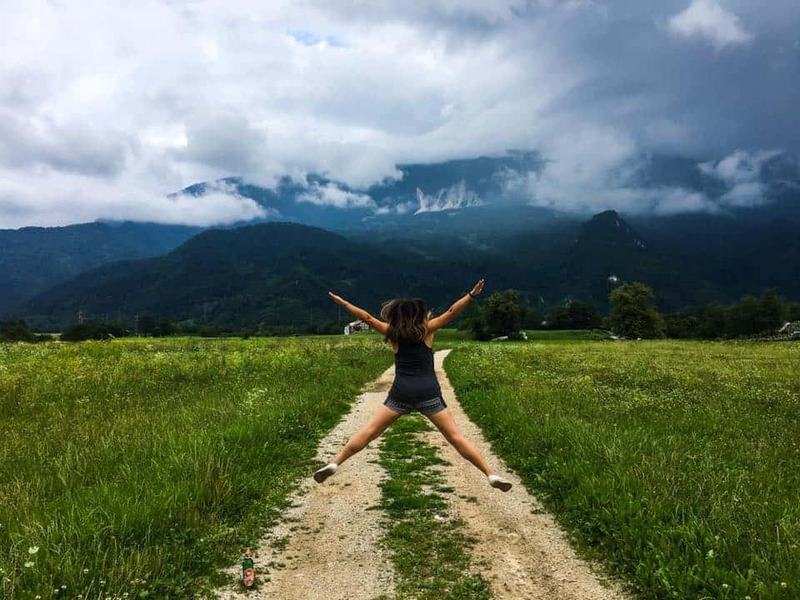 I love reading all your Slovenia posts, and it’s really made me want to visit all the more! The sound of the buildings, bridges and old town squares are so dreamy, and I can just imagine how interesting they are. I love the culinary and cycling tour with beer! This is right up my street. Great photos! This is a great itinerary for Ljubljana. 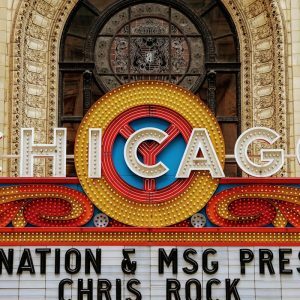 I’ve never been but read so really about it and really want to go. I love that you included getting out of the city as well! I didn’t know a lot about Ljubljana. Since it’s flooded with restaurants and bars beside pretty trails and scenic views, it should be a good place to spend a few days. Hope to visit soon. 🙂 Cheers!! 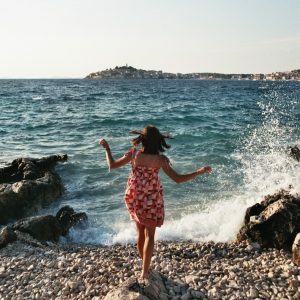 Looks like a great itinerary for an adorable city–makes me miss Slovenia! Ljubljana is definitely among my favorite small cities in Europe. As for Bled and Vintgar Gorge, well, who couldn’t adore them?! 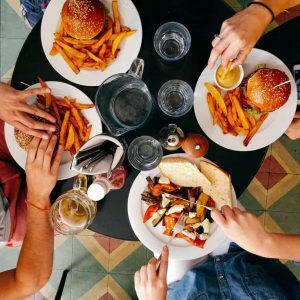 Going on a food guide is a great way to taste a new city! This is actually the first time I’ve read a post about Ljubljana, and I’m definitely adding it to my list of European cities to visit. Lake Bend looks gorgeous, would love to capture it one day. Ljubljana of Slovenia is so beautiful and off beat path. You really explored nature’s treasure in 3 days. I love these kind of mountainous cities which are not very touristy. Lake Bled is really perfect and for me I must finish my camera’s memory card. 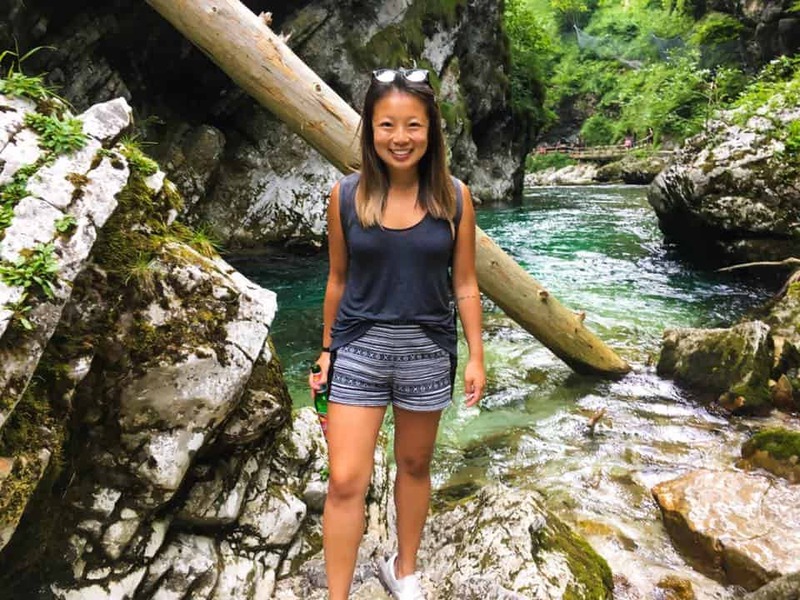 Hiking at Vintgar Gorge is so stunning with those small waterfalls. This place is on my wishlist now.